Aldo has garnered a lot of attention by collaborating with Mr. B’s Gentleman’s Boutique, combining high-end elegance with shopping mall affordability. 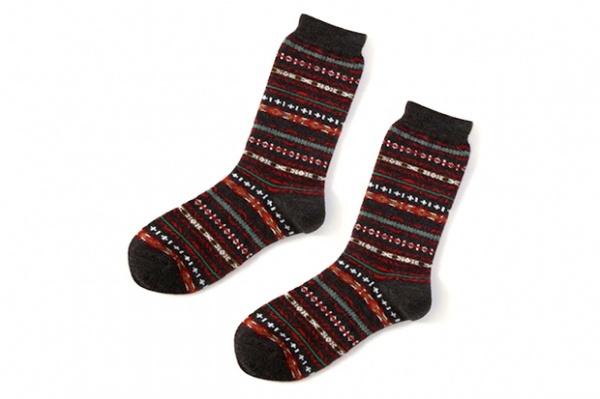 The latest release in the collaboration is this Georke Fair Isle Sock. Imported from Japan, these colorfully woven socks blend just the right amount of style and comfort allowing for the perfect transition from the office to a cozy evening in front of the fireplace. The Goerke collection is currently available online and instore. 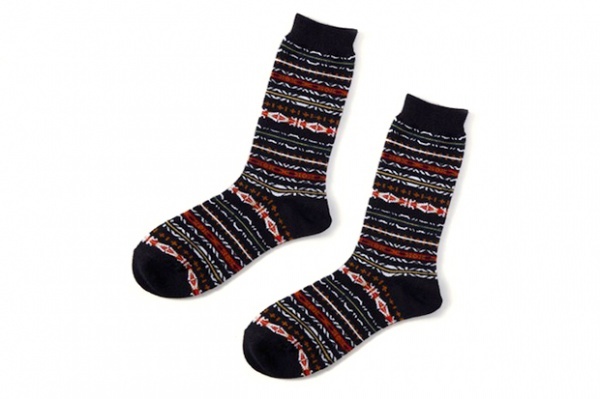 This entry was posted in Accessories, Footwear, Knitwear and tagged Aldo, Fair Isle, Gentleman's Boutique, Mr B, Socks. Bookmark the permalink.